Our residential installations are customized for your needs. We take care of the planning permits and all paperwork. We know how to get the most solar for your money. Our expert installers know how to protect your roof throughout the installation. We value your home. We are local installers and are putting money back into the community while protecting our environment. Experience one-stop service with our dedicated AltSys Solar team, not an 800 number. Go solar with AltSys Solar and reap the benefits of your own system. We take pride in and overbuild each installation so that it lasts. All PV systems installed by AltSys Solar Inc. include a 10 year warranty. We don’t want you to worry about if your solar installation will work. A solar electrical system from AltSys Solar reduces or can even eliminate your electric bill, saving you money and insulating you from rising electrical costs for decades to come. 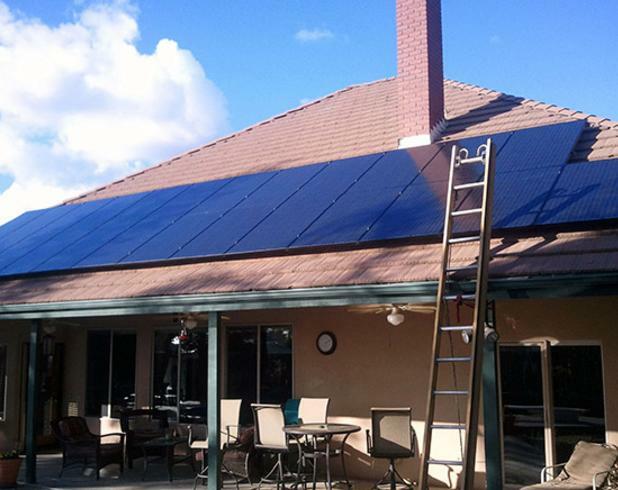 A solar electrical system can also save you thousands on your tax bill, thanks to the new 30% Residential Tax Credit. If you’re tired of paying for the rising cost of electricity in California, it’s time to call AltSys Solar today. Go Solar, Save Money, Save the Planet.